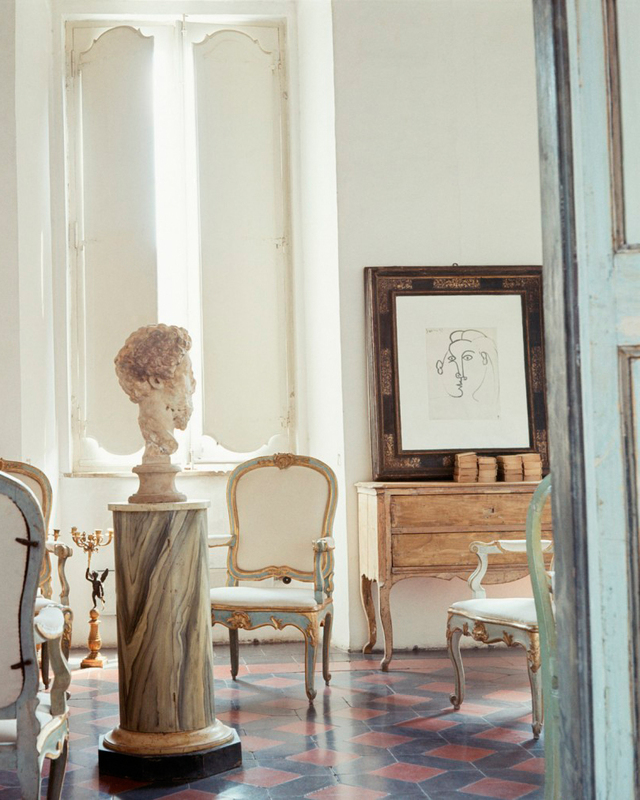 And oh, how effortless and unplanned this space looks. It makes my perfect piles and rows and arrangements look mediocre, and I love it. 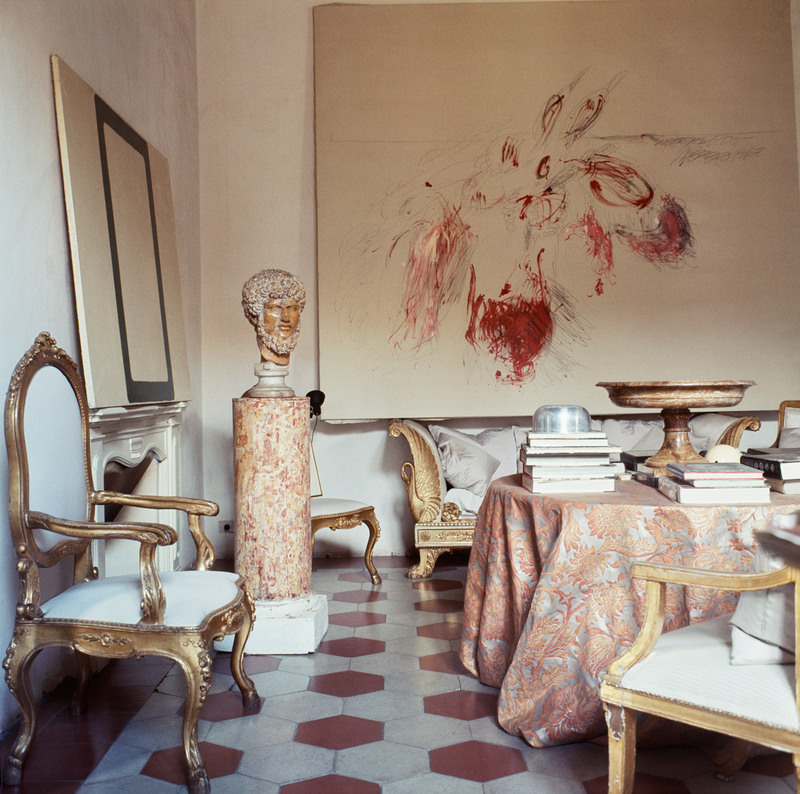 Cy Twombly's home in Rome photographed by Horst P. Horst for Vogue in 1966. These images and more, found here.